We work with local communities maintaining a fair treatment policy (fair price) and protecting the natural environment. PEBANI INVERSIONES supported the realization of this video for the English government, traveling with the producers to the native community of Shipibos Conibos in the Peruvian jungle. We have been working with the community since 1999, planting and reforesting Cat’s Claw and other medicinal plants with a policy of fair prices for the products. Many of our global clients from: Austria, Hungary, Japan, Poland, Switzerland and the USA visited us to know and live the social and environmental work we do in the marketing chain of each of our products. 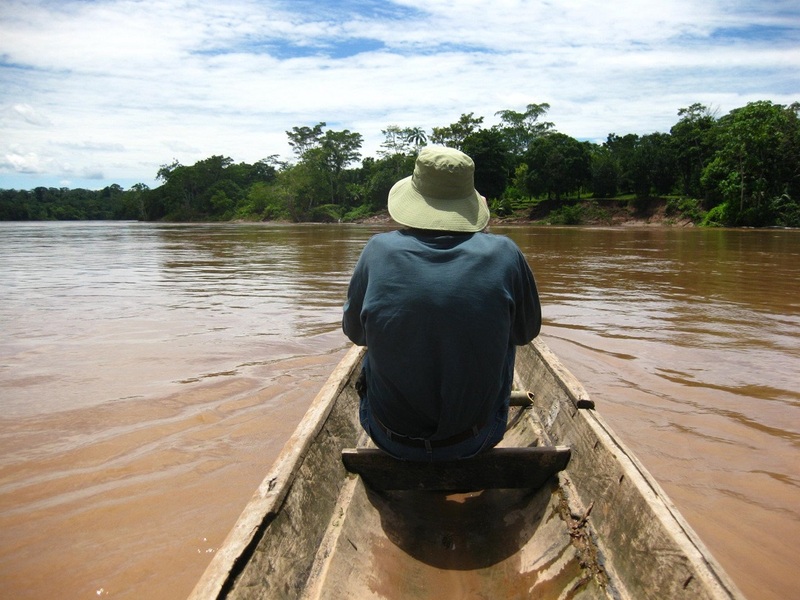 If you are one of our clients or are interested in our products and the culture with which we work with the communities, sign up and we will contact you to coordinate your visit to our production facilities and / or the plantations of our strategic allies of the native communities of the Andes and the Peruvian jungle. Your registration has been sent successfully! Your data will be treated in accordance with the rules of the Personal Data Protection Law of Peru.